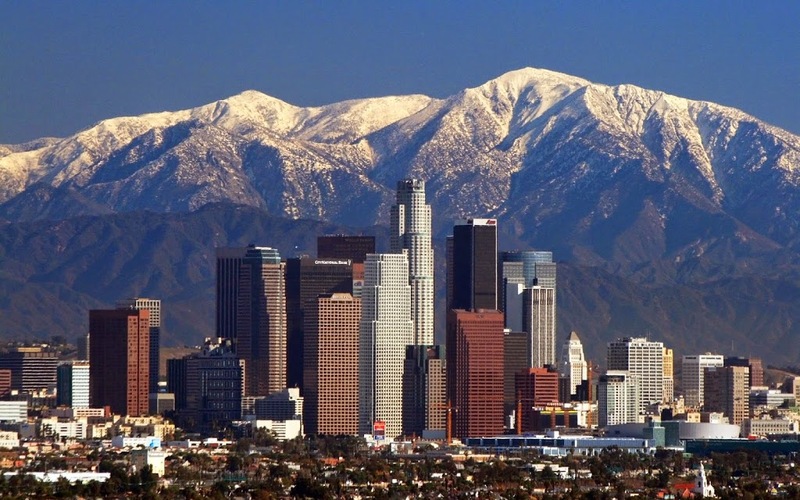 Phoenix is the largest city and the capital of Arizona. 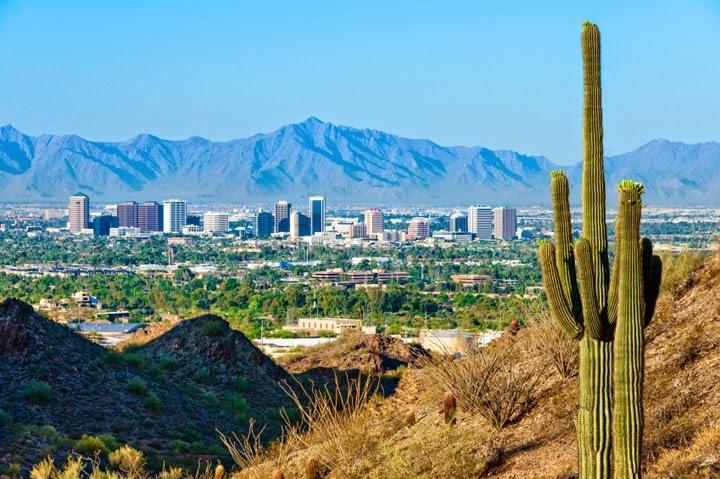 Phoenix metropolitan area is known as the Valley of the Sun where the cities of Scottsdale, Temple, Mesa and Glendale are found. 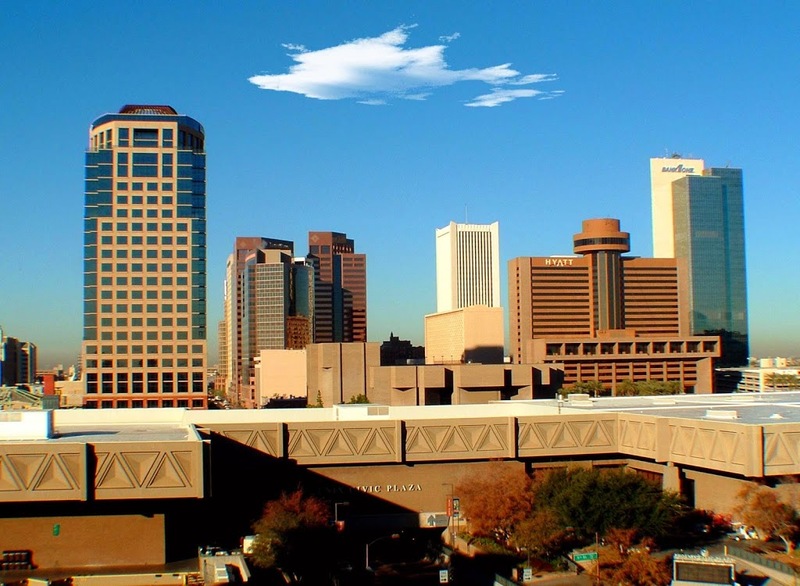 Sitting at the south center of the state, Phoenix soared over the past decades that made it as one of US’ largest cities. 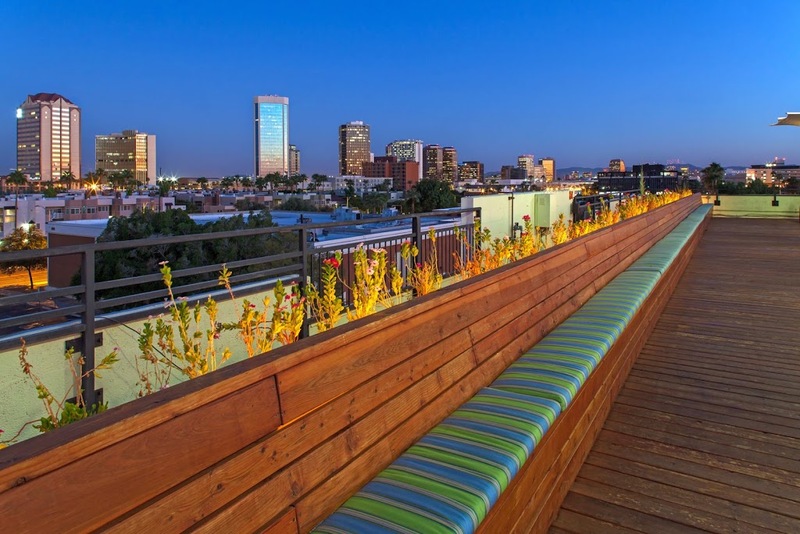 But despite being a developed city, Phoenix up to this day is home to real cowboys, attractively jagged mountains and rare cactus—a scene that creates a lovely contrast to its top rated vacation resorts, array of shopping centers and colorful dining scene. 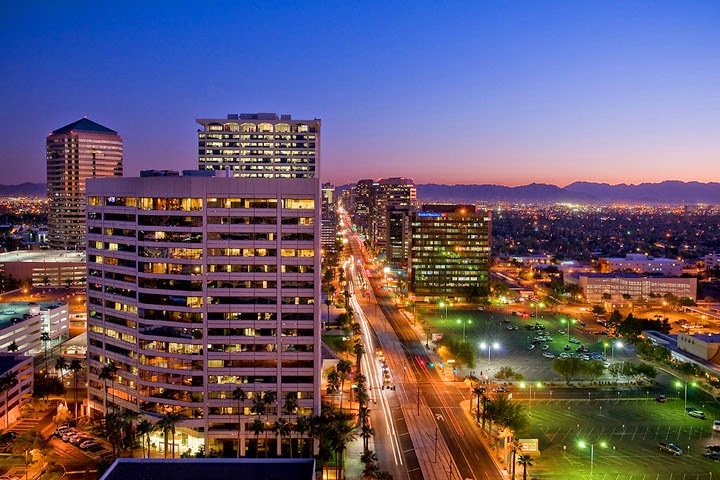 Phoenix continuously attracts visitors and they enter the city through Phoenix Sky Harbor International Airport, Arizona’s main gateway. 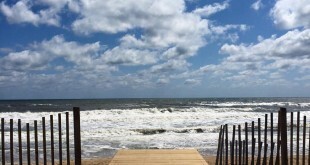 From there, there are free airport shuttle services that lead them to the car rental terminals, or they can opt to take the buses to bring them to their area of destination. Visitors touring the entirety of Phoenix are suggested to hire a car to have a full sight of every Phoenix corner. To those who prefer to just stay in the Tempe-Downtown, the Light Rail is always a better option than the cab. The light rail is much cheaper to begin with—only $4 for an adult all-day pass. 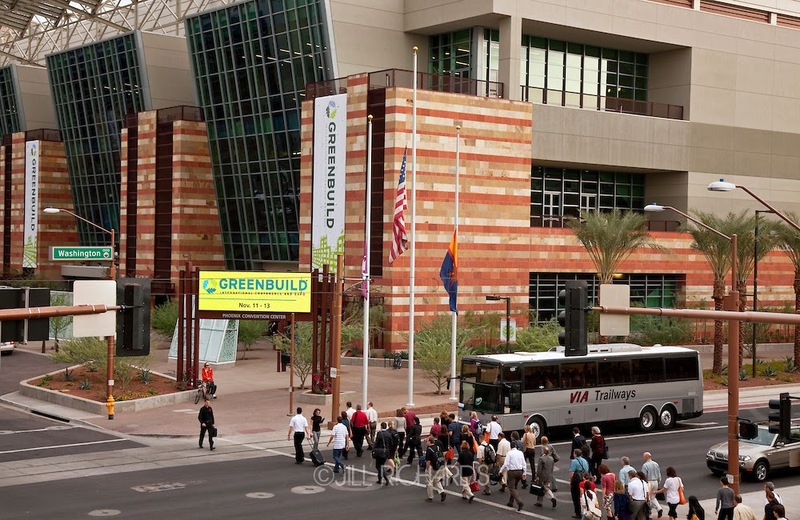 When it comes to buses, line 72 is the most tourist-friendly as it directly connects Tempe downtown and Scottsdale downtown frequently all throughout the day. Because every turn in Phoenix has an attraction to boast of, one day of touring the city is impossible. Staying in a hotel is always a popular choice, and whether it’s luxurious ones such as Ritz Carlton or budgeted ones like Drury Inn Hotel, there is surely one that meets the visitors’ budget and lifestyle. There are B&B’s available as well, like Maricopa Manor B&B and Raz Inn, where one can have the feel of staying in one’s own home. Phoenix is known for its traditional steakhouses, and thanks to Hispanic influence and close proximity to Mexico, Mexican dishes have become popular in the dining scene as well. It is an absolute must to try one of Phoenix’s oldest restaurants, the Monti’s La Casa Vieja that’s been existing since 1890 and The Stockyards Steakhouse that’s been operating since 1947. 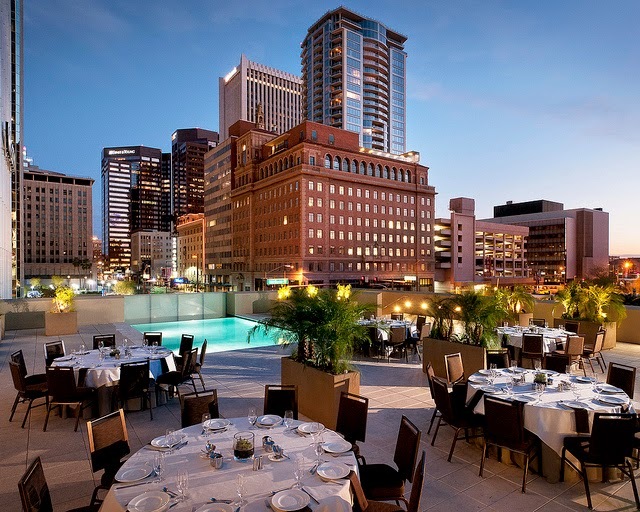 The city has a diverse line-up of culinary, and from Italian to Asian cuisine, from street café to high-end formal restaurants, dining in Phoenix is truly another highlight of the trip. Phoenix’s uninterrupted sunshine creates an ideal backdrop for vacation resorts nestled in secluded yet stunning areas. The resorts here are hailed as one of the best in the world, where one can achieve that much-deserved rest and recreation. But there is more to Phoenix than leisure. The city is covered with lush greens and vivid deserts, so exploring the outdoors is another favorite activity. 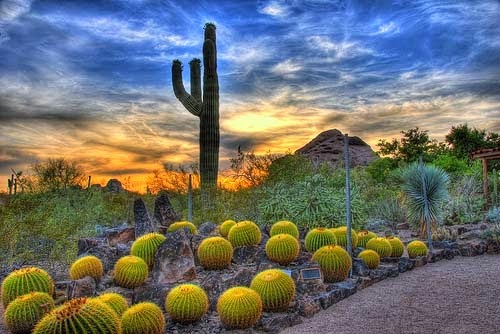 The breath-taking natural scenery, most especially the blooming cactuses and blossoming wildflowers seen in the Desert Botanical Garden, should not be missed. Phoenix is famous as well for its desert golf courses, and hiking enthusiasts appreciate the scenes from Camelback Mountain and Piestewa Peak. Phoenix Zoo, the largest non-profit zoo in the US, is another pride of the city. Shopping is alive as well, and whether it is a discounted pair of jeans from Biltmore Fashion Park or a collector’s item from Brass Armadillo Antique Mall, no visitor goes home without something to remind them of the gratifying experience they had in Phoenix.